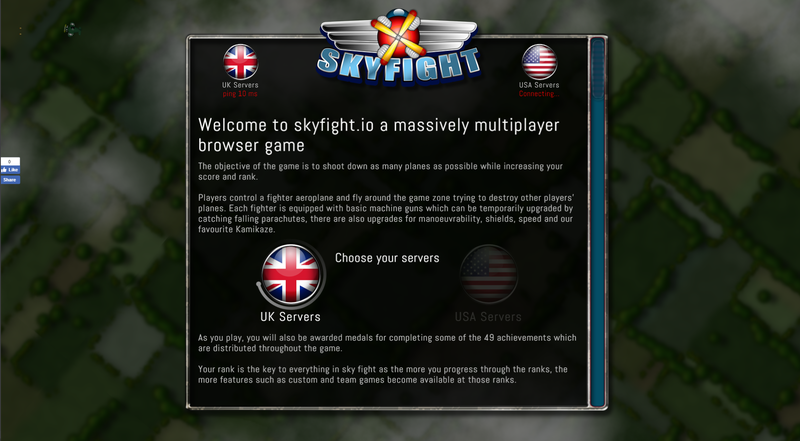 We at Lucky Red Fish are pleased to announce the release of skyfight.io a massively multiplayer dog fighting game that opens in your browser, with dedicated mobile versions coming soon. 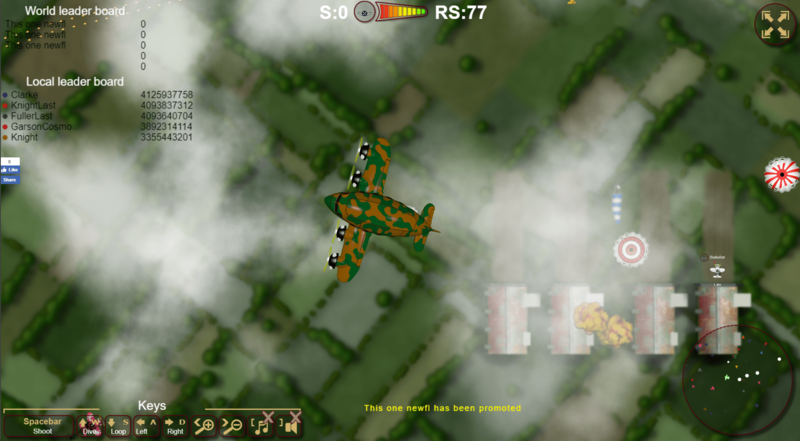 In Sky fight players control a fighter aeroplane and fly around the game zone trying to destroy other players’ planes. 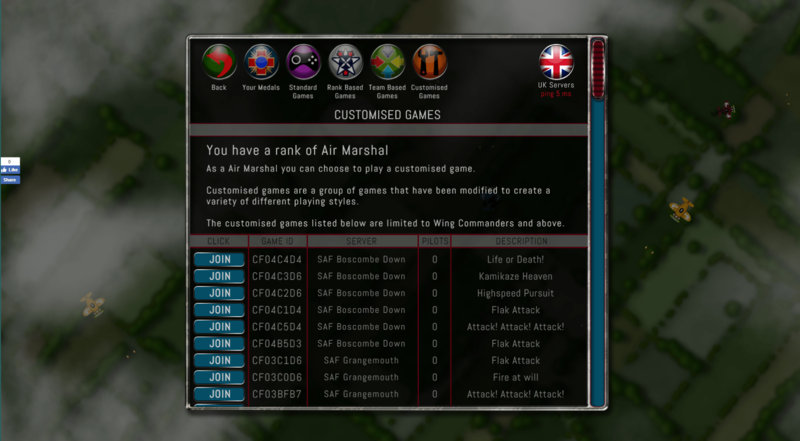 Each fighter is equipped with basic machine guns which can be temporarily upgraded by catching falling parachutes, there are also upgrades for manoeuvrability, shields, speed and our favourite Kamikaze. 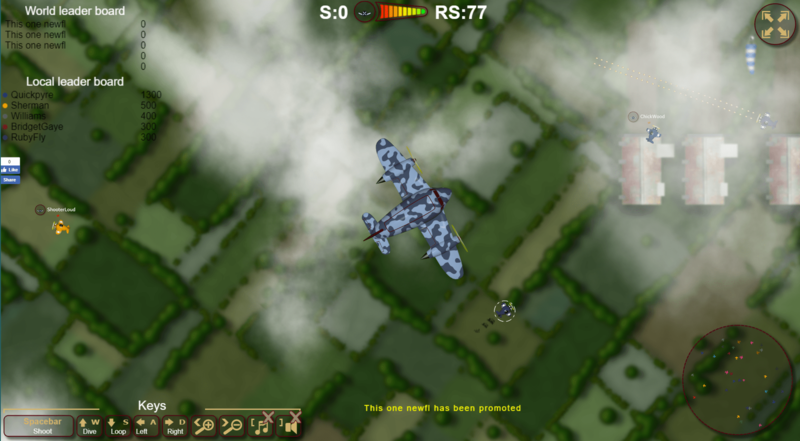 The objective of the game is to shoot down as many planes as possible while increasing your score and rank. 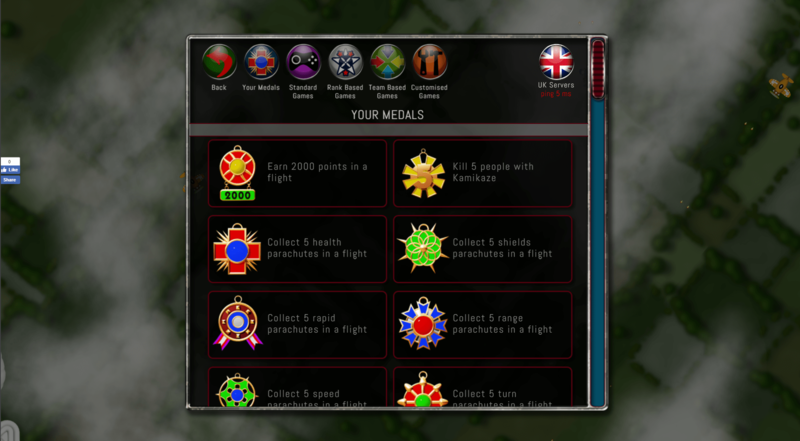 As you play the standard games, you will also be awarded medals for completing some of the 49 achievements which are distributed throughout the game. 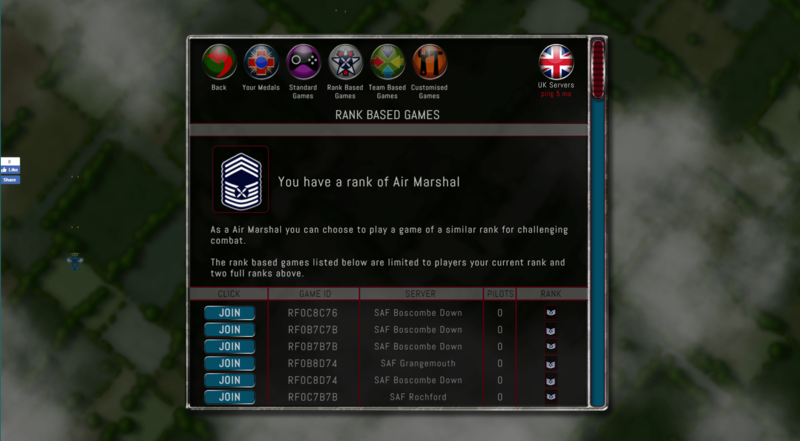 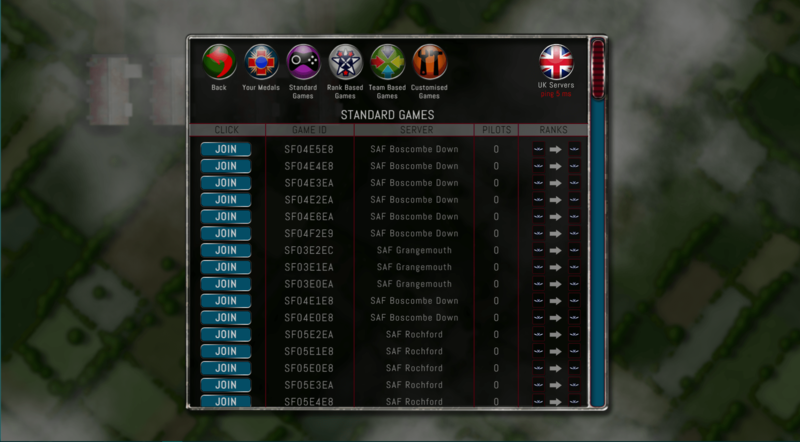 Once you reach the rank of Wing Commander or above you can join customised games. 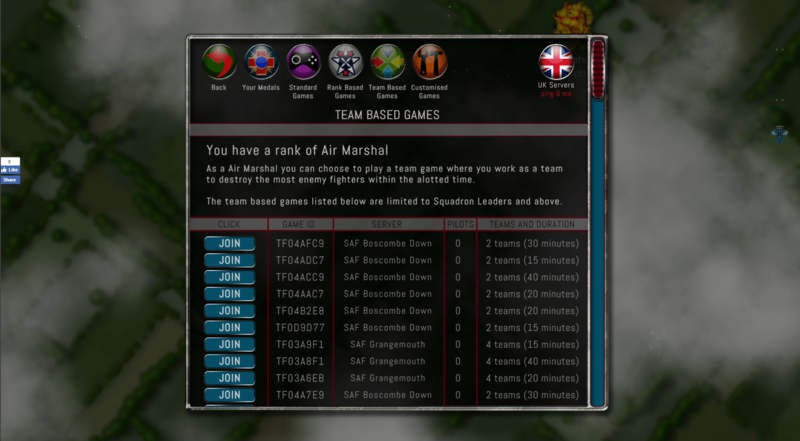 Customised games are a group of games that have been modified to create a variety of different playing styles.